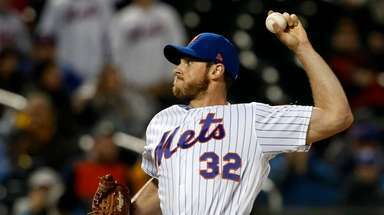 Thor could get go-ahead if finger injury heals enough for Subway Series finale. 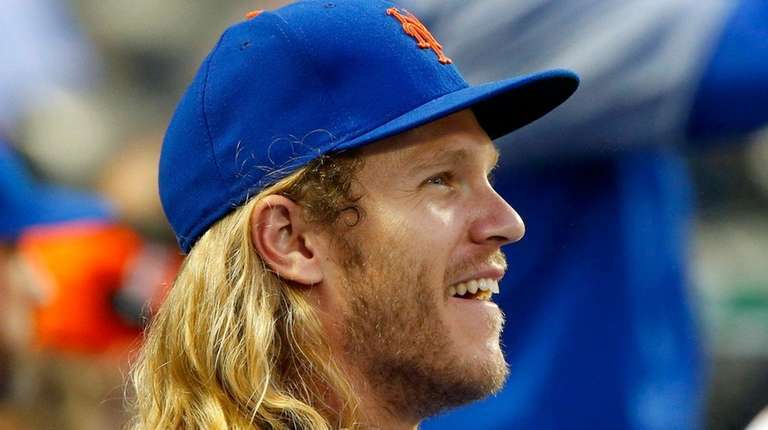 After throwing 25 pitches in a simulated game Tuesday afternoon at Citi Field, Syndergaard is lined up for the Mets’ series finale against the Yankees, as long as he and his strained right index finger continue to feel fine until then. It’s not clear whether Syndergaard will be in a special pitch count. 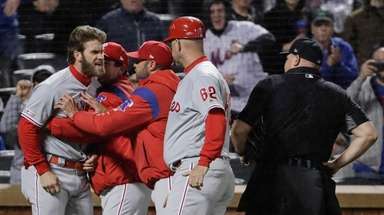 He last played May 25 — more than two weeks before his anticipated Sunday start — when he stopped at 78 pitches against Milwaukee. 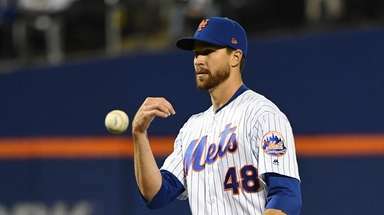 He did not stretch out Tuesday, throwing one simulated inning against Yoenis Cespedes, Jose Lobaton and Luis Guillorme. Jacob deGrom is scheduled to face the Yankees on Friday, with Steven Matz going Saturday. Of Syndergaard’s 25 pitches, Cespedes saw 15 of them, the first time he faced live pitching as he rehabs his strained right hip flexor. Manager Mickey Callaway said Cespedes is scheduled to run the bases and do fielding drills Wednesday. “Some more position-specific exercises and kind of running through — kind of a test per se — and go from there,” Callaway said. The Mets have said they are considering bringing Cespedes back without a minor-league rehab assignment, though they will see how he feels. Cespedes declined to comment. He has not discussed his injury since May 6, a week and a half before he went on the disabled list. The Mets took college players with all eight of their choices on day two of the MLB draft (rounds 3-10) Tuesday, including ambidextrous second baseman Carlos Cortes from the University of South Carolina in the third round. In the infield, he throws righthanded. In the outfield, lefthanded. Half of the Mets’ picks were pitchers 6-foot-5 or taller. “I think an NFL scout got in here and started drafting for us,” said Tommy Tanous, vice president of international and amateur scouting. Mets second-rounder Simeon Woods-Richardson, a pitcher from outside Houston selected Monday night, said he was surprised to get picked when he did, having expected to go on day two. He was at Buffalo Wild Wings with friends and family when his agent called with the Mets’ offer. To make room for Todd Frazier and Anthony Swarzak, who were activated from the 10-day and 60-day DL, respectively, the Mets optioned Gerson Bautista to Triple-A Las Vegas and designated Buddy Baumann for assignment. . . . Devin Mesoraco sat out a second straight game Tuesday with left hamstring tightness. 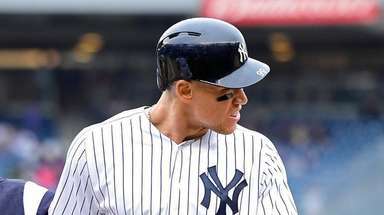 “He could play today but given that we had an off day, two games in a row and another off day we have some time,” Callaway said. “That’s what we’re not starting him today.” . . . Infielder Wilmer Flores (sore lower back) is not particularly close to a return. 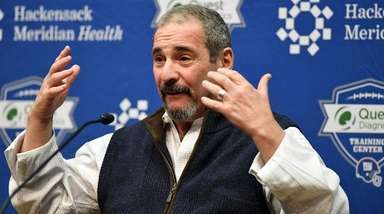 “Still nursing the back and making sure it’s in a good spot so he can go out and start doing stuff on the field,” Callaway said.